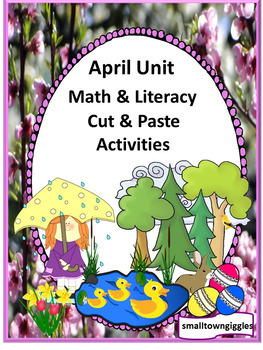 April Bundle: In this printable bundle packet, you will find preschool and kindergarten April math and literacy activities. 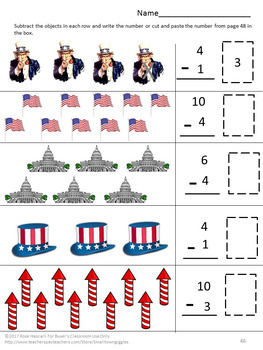 The cut and paste worksheets work well in literacy and math centers or stations and for special education. Topics included are springtime, April showers, Patriot’s day, Arbor day, Easter, Earth day, kite flying, planting time to name a few. Skills include counting, addition and subtraction, alphabet letters, and more. 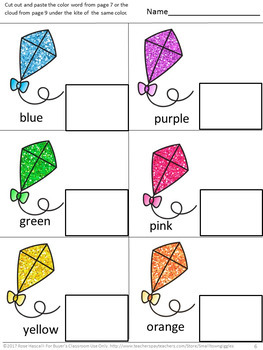 They may be used in literacy centers or interactive notebooks as extra practice, review activities, early finishers or for emergency sub plans. 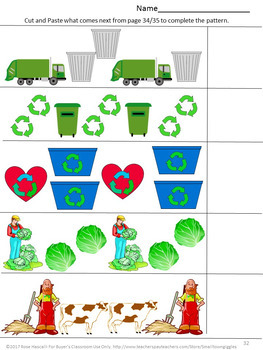 These worksheets are no prep and are ready to print. Click HERE for more spring and summer activities. You can check out my other Units by the Month here. And if you have time here is a link to my blog.